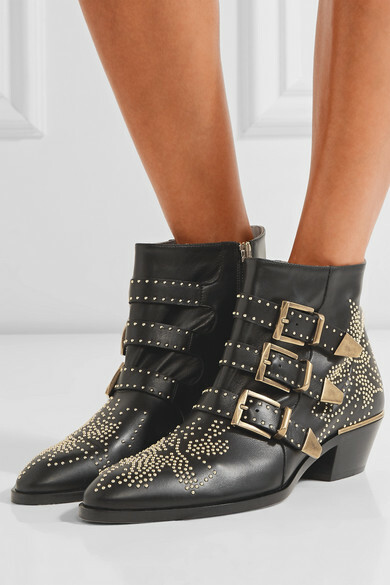 While these boots from Missguided are not exactly the same as the Susanna boots, the overall design still very much screams Chloé. Anyway these are most definitely going to sell out very quickly so pick them up before it's too late! I love this style of boot! Tbh they look pretty much exactly the same aha, great post!